Like most people when they saw Phresher as one of the few guest features on Eminem’s last project, my reaction was “Who?” and then “Why?”. I was vaguely familiar with the name due to a couple 50 Cent and Desiigner features but it just didn’t seem like he had made enough of an impact yet to have made and Em project. But, for whatever reason a lot of big names in the industry seemed to really mess with him. So with his debut here it was time to finally see what the hype was all about. It may sound crazy but his sound reminded me of a mix between Kevin Gates and Desiigner – minus Gates’ appeal of authenticity and storytelling. He’s got a nice flow and voice and at times uses it to great effect to really elevate a song, and the production is generally solid throughout, but PH ultimately comes off as feeling like just another collection of nondescript bangers that all sound good in the moment but don’t have any layers to keep me wanting to come back. What you see is what you get here – no concepts, no real backstory. From a purely music standpoint it’s solid but if we’re talking albums, there’s a lot to be desired. I can see the appeal from his peers but so far the music hasn’t lived up to the potential. Have you heard PH? What’d you think about it? Did you see what made Eminem and 50 Cent claim he’s next up? Let me know in the comments below and be sure to leave your own ratings and reactions for the album. 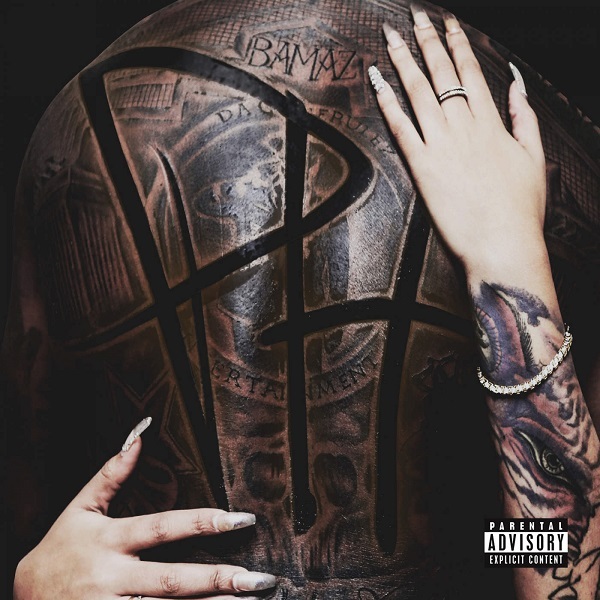 Phresher's got a nice flow and voice and at times uses it to great effect to really elevate a song, and the production is generally solid throughout, but 'PH' ultimately comes off as feeling like just another collection of nondescript bangers.